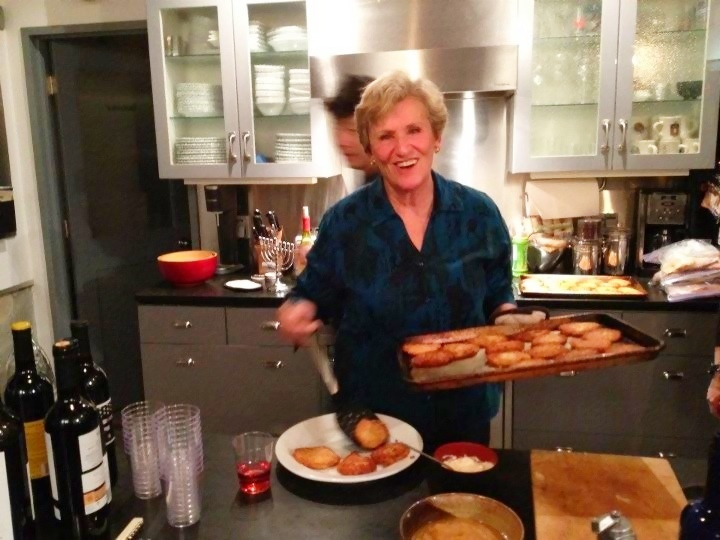 This isn’t a post about a big batch food but it is a about a big batch of something else. 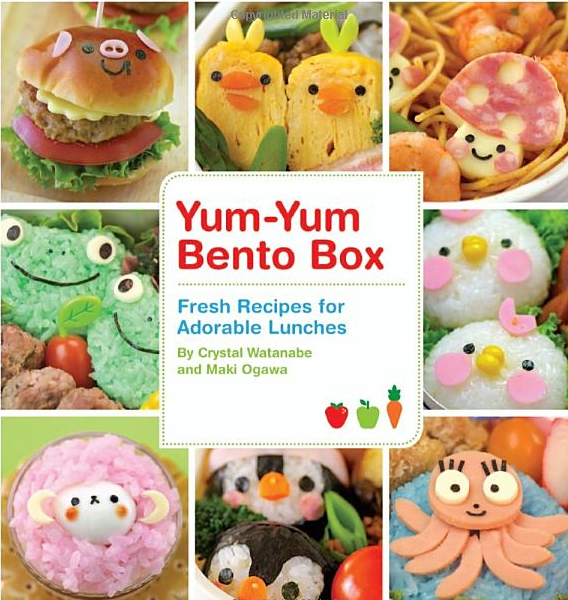 On a recent staycation in Japantown, my boyfriend bought a how-to book about bento boxes. The cover featured a grid of crazy cute animals made out of assorted edibles. “Miel will LOVE this book!” he said, pointing to a little rice tiger. The next night I found him making cheese bunnies with a set of special cookie cutters he had bought in the Daiso store. 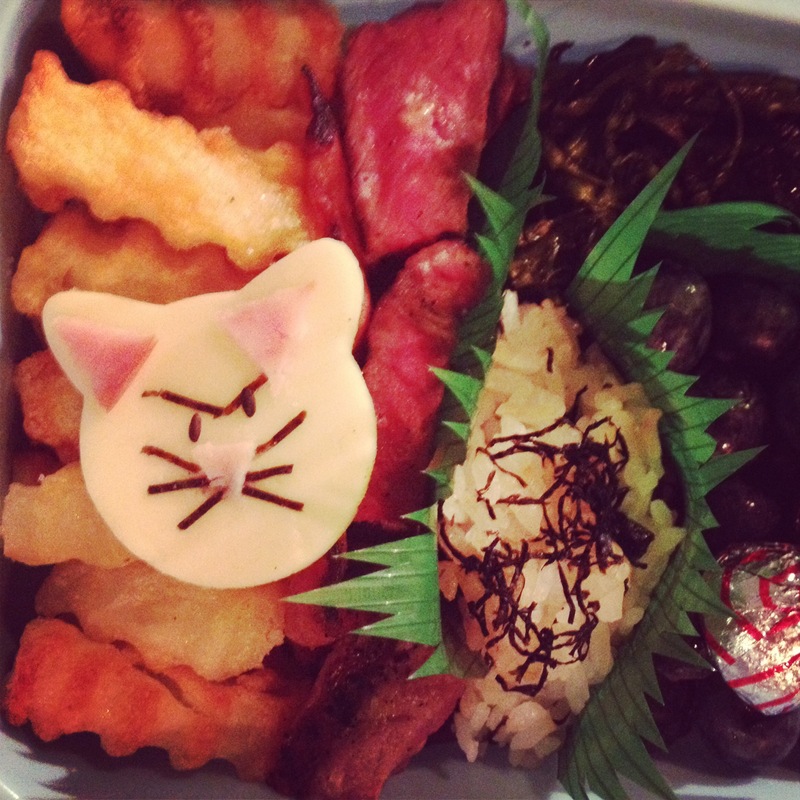 He carefully placed a pink ham nose and nori whiskers using tweezers, “Specially made for this! “ he told me. 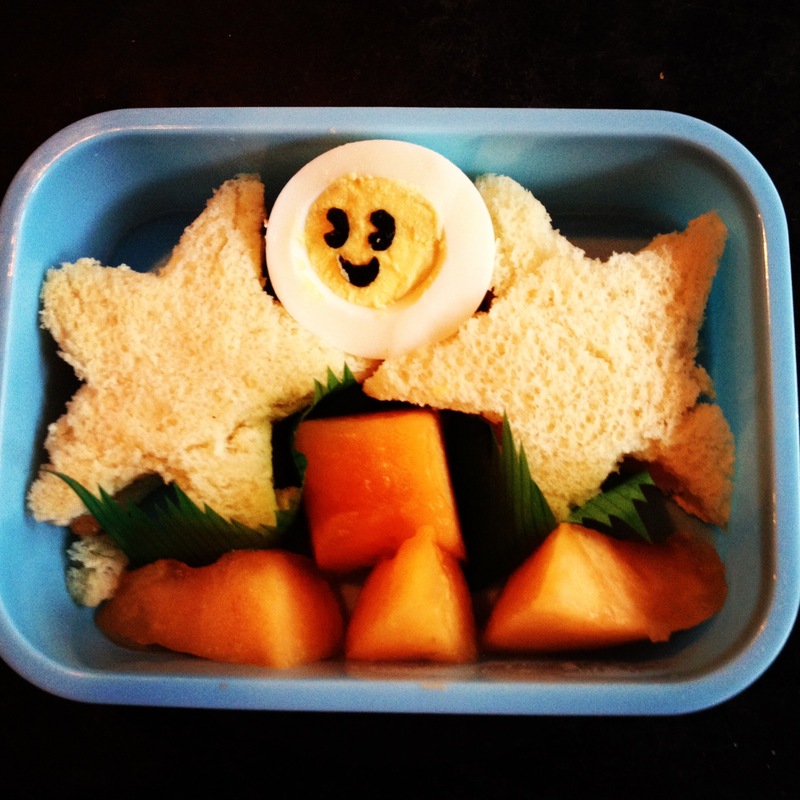 From then on, making bento boxes has been his nightly ritual. My favorite so far has been angry kitty, but I also loved the owl he pressed out of baloney, a pair of dim sum tortoises and a butterfly with spotted wings made from boiled carrots. He surrounds the animals with bits of broccoli, strawberries and other leftovers to round out the landscape, “for a balanced diet, ” he says. And Miel? She knows she is one of the luckiest 6 year olds in town. 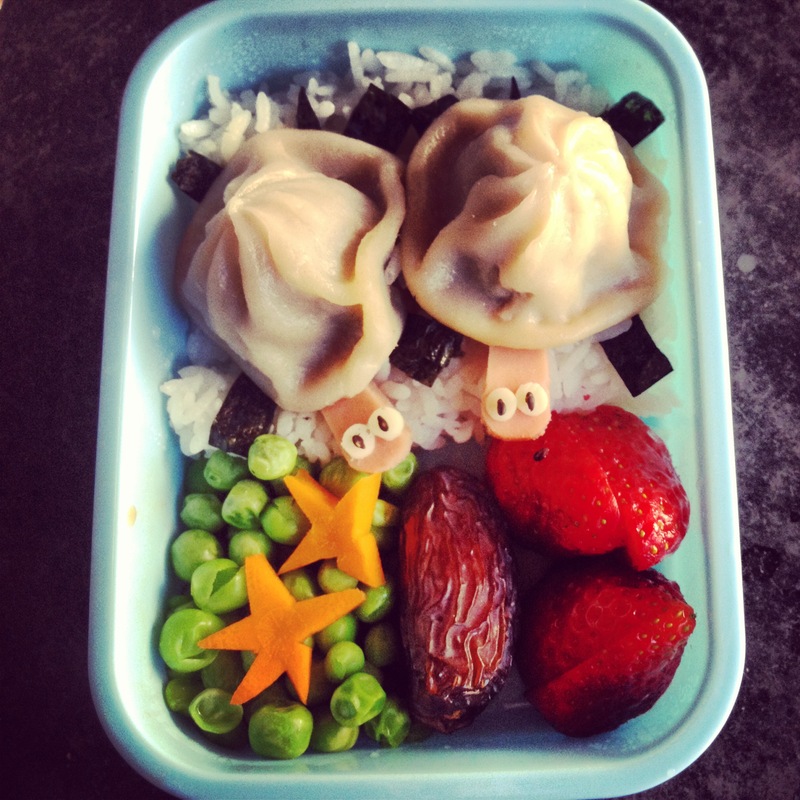 I think, like me, her favorite part is sitting at the counter watching her dad make his masterpieces—little lunchbox dioramas filled with love.